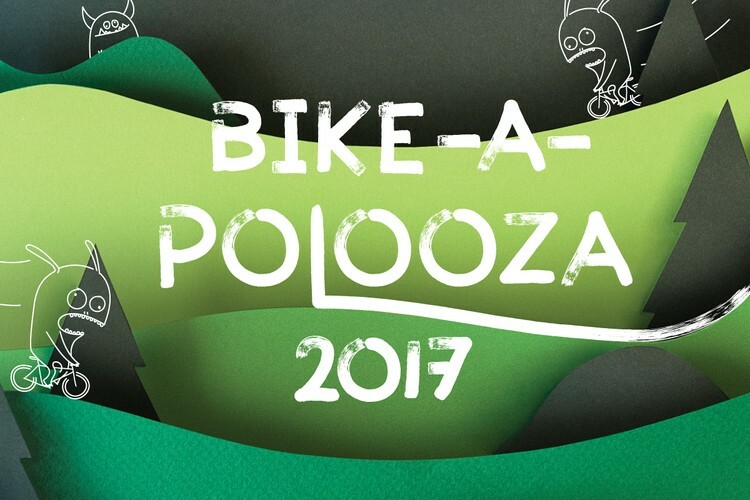 presents the 4th Bike-a-Polooza! 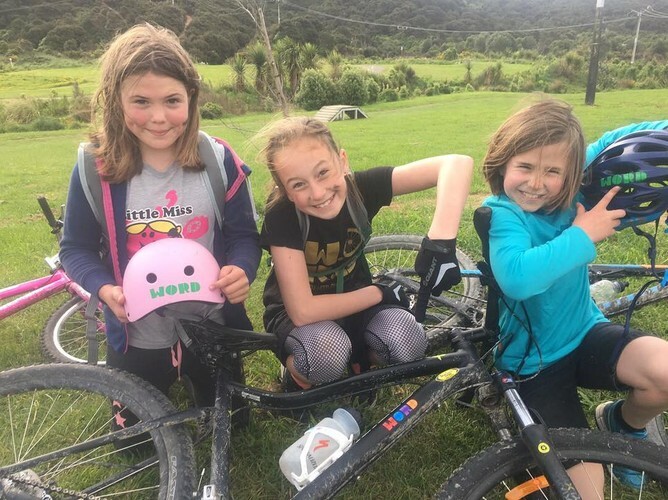 New Zealand’s best, super fun, and most rad mountain bike event ever! Open to all 3-13 year olds, there are 4 great courses to choose from there is something for everyone. We're stoked to have the good folks at Flick Electric company, Bluebridge, and iXS and Evoc join us on the day too! Costs: $15- individual or $40- family (3 kids).